This sheet music is licensed for your personal enjoyment only. This sheet music may not be re-sold or given away to other people. 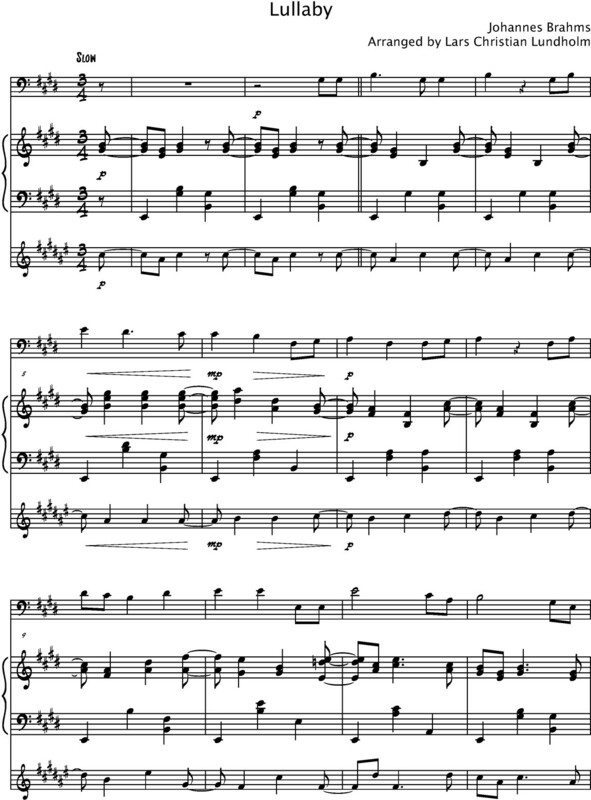 If you would like to share this sheet music with another person, please purchase an additional copy for each recipient. If you’re reading this sheet music and did not purchase it, or it was not purchased for your use only, then please return to Puresheetmusic.com and purchase your own copy. Thank you for respecting the hard work of Puresheetmusic.